The Salute to Faculty Excellence Dinner and Awards Ceremony was held on September 26, 2014 at Apogee Stadium. Honored at the event were faculty members receiving tenure and promotion, emeritus faculty status and top awards including three cash awards funded by the UNT Foundation, a co-sponsor of the event. Dr. Richard Rogers, Regents Professor of Psychology, received the UNT Foundation Eminent Faculty Award for his international contributions to forensic psychology. 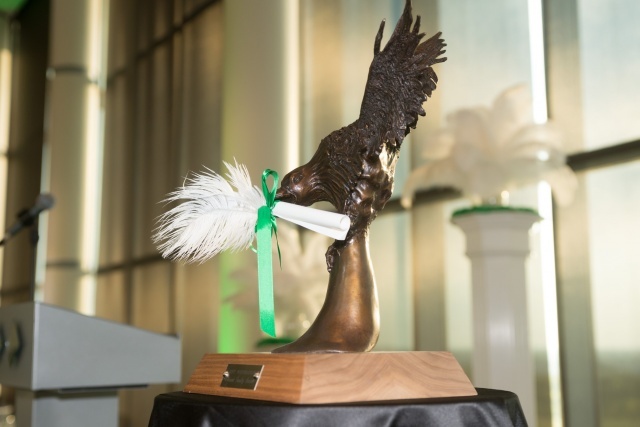 In addition to the $15,000 cash award supported by the UNT Foundation, Rogers was presented with a commemorative medallion and a bronze eagle sculpture. Throughout the year, the bronze eagle is displayed in the honoree’s department to publicly recognize their accomplishments and to acknowledge the support of fellow colleagues, administrators, students, and staff. The eagle is now on display in the Psychology Department located in Terrill Hall. Congrats to Dr. Rogers, the Department of Psychology, and all faculty members recognized at the 2014 'Green Tie Affair'. Enjoy the event photo galleries. When did the light go on? What did you see? For Francisco Guzman, one of the 2014 Distinguished Teaching Professor award recipients, the answers to these questions were inspired by a little bit of rebellion, a lifetime of competitive sports, and a strong family legacy that brought him full circle to college teaching. 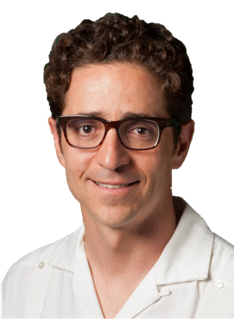 Guzman, Associate Professor of Marketing and Logistics, recently joined other award winning faculty in a series of Pecha Kucha presentations at an event sponsored by CLEAR. Take six minutes and 40 seconds to enjoy at least one of these inspiring videos, presented by UNT’s very own faculty. We are certain you will want to watch them all. 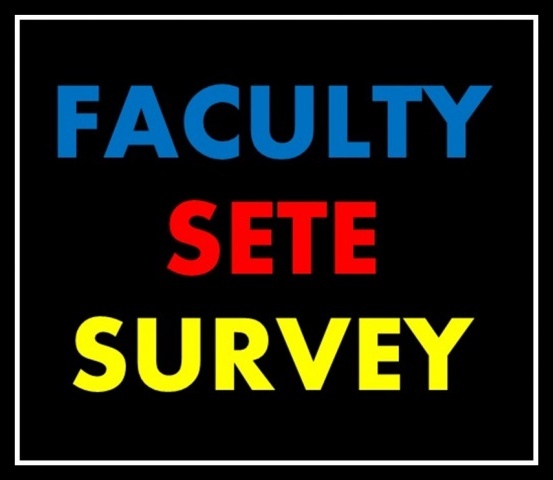 The Student Evaluation of Teaching Task Force is interested in what you think about the SETE -- the good, the bad, and the ugly. Faculty input is critical in this last phase of data collection as the committee makes important decisions about how student evaluations are conducted and used at UNT. You should have received an email invitation to participate in the online survey this week. To access the survey, please find your unique link in your inbox (from the sete@unt.edu address on Tuesday, October 7). The survey will remain open through Tuesday, October 28. CLEAR has planned several webinar sessions and a Blackboard Learn Bootcamp for the month of October. The Bootcamp is specifically targeted for instructors new to Blackboard Learn and/or those interested in learning more about quality course design. This hands-on session is scheduled for Friday, October 10, from 10 a.m. - 12:00 p.m., (Discovery Park). Register for the face to face event today. For more information on the October webinar sessions visit the Office for Faculty Success event calender. The Women's Faculty Network (WFN) will host its first meeting of the fall semester on Friday, October 17, 11:30 a.m. - 1:30 p.m., (Gateway Center Ballroom). Members will share "Stories from the Road," network with colleagues from across campus, learn more about the findings from the Opportunity Analysis and Status of Women Committees, and interact with Provost Burggren in an open Q & A. Register here no later than Monday, October 13 to reserve your space. The Black Women’s Initiative (BWI) provides tenure-track and non-tenure track faculty with a campus support group that focuses on research, career, and personal support. BWI will kick off the fall semester with a luncheon on Monday, October 20, 12:00 p.m. (Mean Green Village, Bldg. B, Suite 113). For more information on this mutual mentoring group, please contact Chandra Carey, Karen Toussaint or Amelia Kraehe. Are you interested in delivering your favorite lecture to a group of engaged and intellectually curious group of adult learners? Consider teaching in UNT’s Emeritus College (EC). With over 475 members, the EC provides a range of educational opportunities, travel programs, and social activities for adults age 50+. Current course offerings can be found on the EC website. Faculty (and qualified graduate students) are invited to submit their proposals by Wednesday, October 15 for Spring 2015 courses. Complete the Proposal Form and return to Marilyn Wagner. In support of the University’s vision of cultivating excellence in the next generation of scholars and leaders for the global community, the Global Affairs Committee (GAC), a Provost-appointed, university-wide advisory committee with membership including faculty, administrators, staff, and Student Government Association, seeks nominations for the Citation for Distinguished International Service award. The deadline for nominations is Friday, October 24. Nomination packets can be delivered to UNT-International, 206 Sycamore Hall, attention: Mary Beth Butler. See the Call and nomination form here. How many messages are in your inbox? Do you spend most of your day searching for an email sent weeks ago? Do you often feel overwhelmed by email? If you answered yes to these questions, perhaps the time-saving tips highlighted in Faculty Focus (a Magna Publication) will prove helpful and bring you closer to achieving "Inbox Zero." Delete. Do. Defer. Delegate. 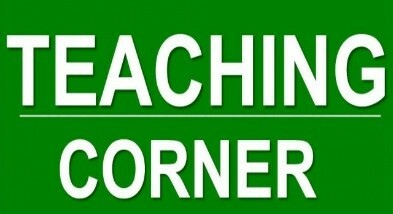 Please send your good ideas, comments, and/or suggestions for the next Faculty Newsletter to faculty.success@unt.edu.